At its heart, our politics remains unchanged. Now the UK was always going to be a difficult place to make this politics succeed. First past the post makes it difficult to get a toehold, and we didn’t have the parliamentary route open to many other green parties. But we made a difference. And we did that through social movements. For women’s rights, against nuclear weapons, for gay liberation, and for devolution to Scotland. With that campaign for devolution, we were finally able to get the parliamentary platform we now enjoy. We can look at other parties whose opportunism and self-interest has done them enormous damage in the period since the referendum and see that our decision to throw ourselves wholeheartedly into the Referendum Campaign with Green Yes, was the right one. We were able to use Green Yes to communicate much better than ever before the full range of green politics. Similarly, we have argued for a national investment bank to support socially transformative changes such as community renewable energy. And we have been campaigning to bring our railways back into public ownership for years … finally, it looks as though we might be getting somewhere on this. At first, they ignored us, then they laughed at us. Then they fought us. Then they put it in the Programme for Government. Nicola, there are plenty of other good ideas in here – *waves Holyrood 2016 manifesto* – feel free to nick them too! Polling day is nearly here! In about 14 and a half hours, Scotland goes to the polls to elect people to serve their communities, run their councils, and make decisions about their schools, social care, buses, bins, parks, housing, pubs, and so much more … for the next 5 years! I urge all those Scots with a vote: Scots who are 16 years old or more, Scots who are members of the European Union, Scots who are qualifying Commonwealth citizens (like me! ), and some others, to vote green #1 tomorrow. 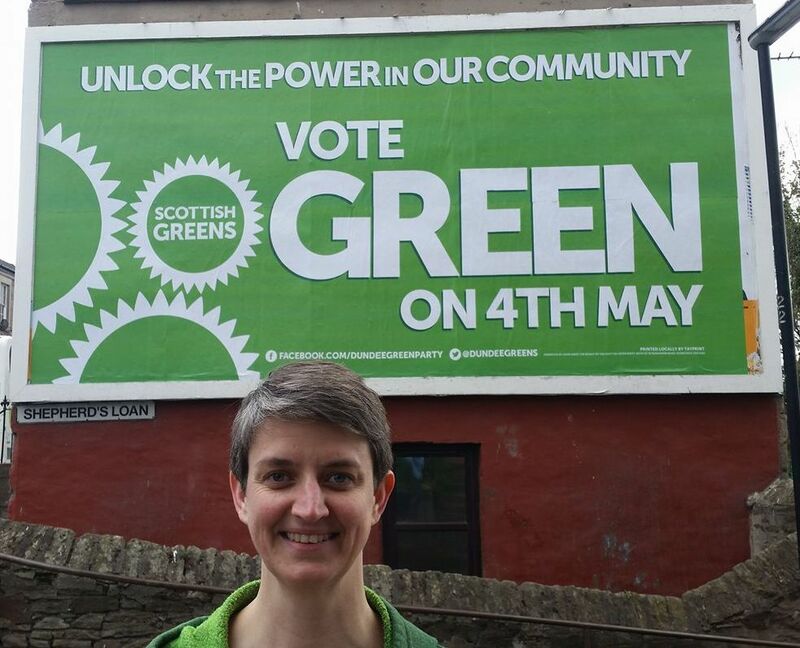 The Scottish Greens are passionate about local democracy, and we want to see green councillors elected across the country to fight for decent public services, to connect communities, to provide affordable, warm homes, and most of all, to put power back where it belongs: in YOUR hands. You can see more about our priorities for local government in our national manifesto (many local branches have produced their own too). 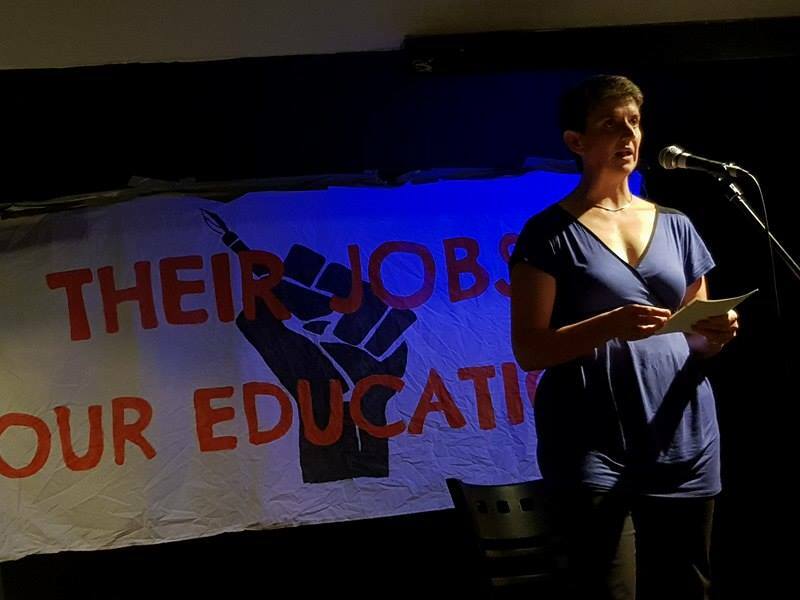 You should also have a look at our Womanifesto: we take gender equality seriously, and know that women are often the people most affected by changes to council services, and the most active contributors to our local communities. We believe that young people are our future, and have produced a Young Greens Manifesto. Our commitment to inclusion remains a top priority, and you can find out more about how green councillors will work for disabled people in our Disabled Greens Manifesto. And we know that there is still much work to be done to ensure members of the LGBTI+ communities are supported to take their rightful place in our communities and our democracy. Our Rainbow Greens Manifesto outlines how green councillors will do this. I would like to congratulate each one of our 218 local candidates for all their hard work over the last few days, weeks, and months. And I wish each and every single one of you all the very, very best tomorrow! I look forward to meeting all our new councillors very soon! Thanks too, to all their campaigners, supporters, activists, friends, family and pets who have supported and helped their campaigns. Enjoy the last few hours of the campaign. Then go and vote Green #1 and put #powerinyourhands!